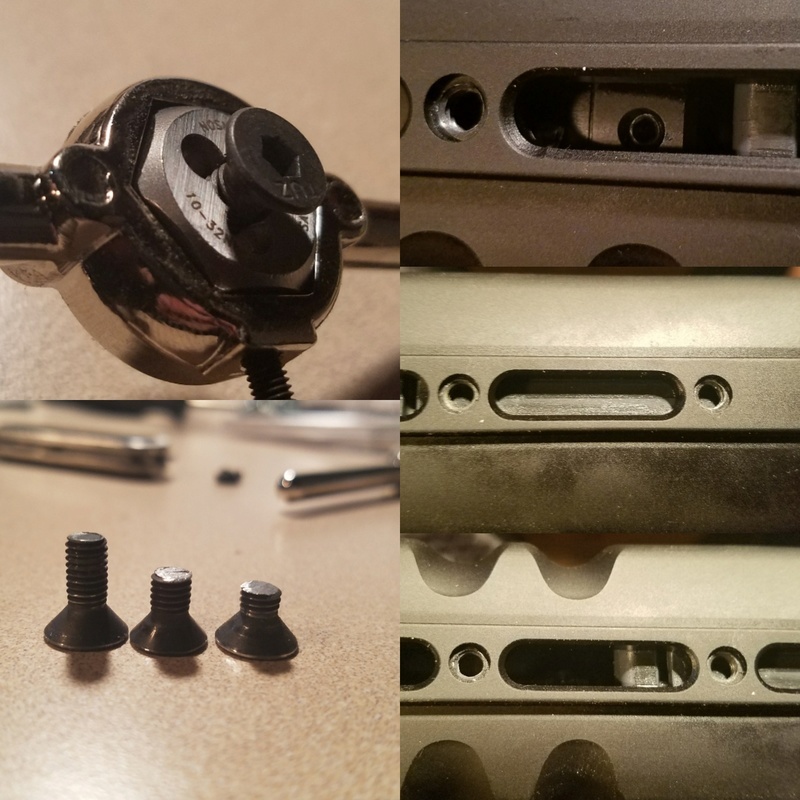 Just installed the Diamondhead Rail. It does fit the gen 2 9mm Vector even tho it says .45acp when ordering it. 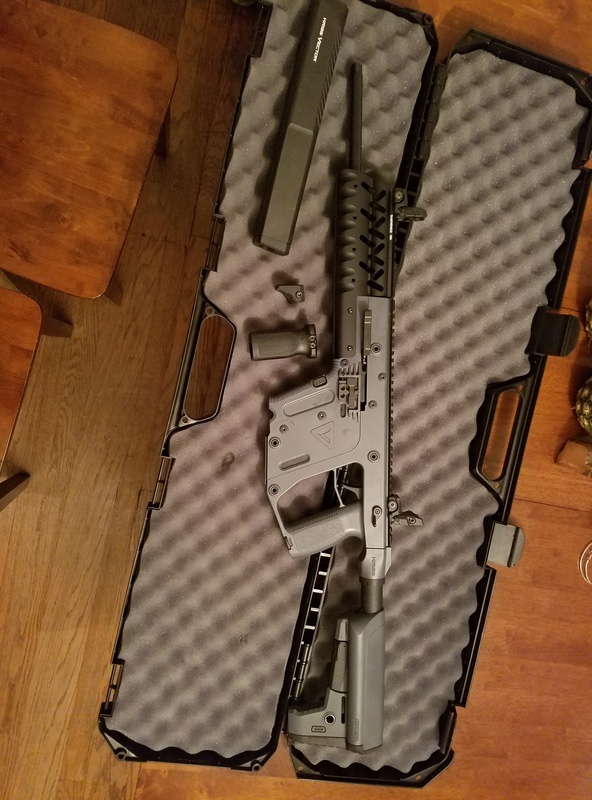 It was a little pain removing the bottom factory picatinny. I also used a very small amount of hoppes 9 gun oil on the rail to help slide it into position. 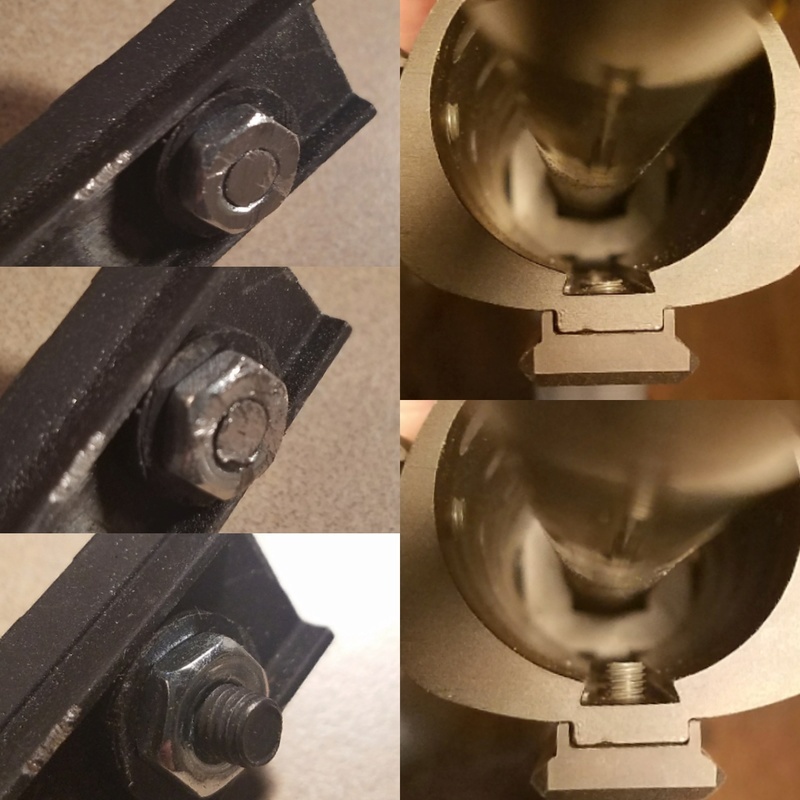 Do yourself a favor and remove your front iron sight and install it on the Diamondhead rail before installing the rail onto the vector. I found a normal round shroud cheap. When it comes in I'll test the fit and let you know how that works out. I'm ordering the 2 inch rail kits next. Update on the Diamondhead rail installation. You will have to cut the supplied screws down. If you don't cut them down you will not be able to use the barrel shroud. Also the picatinny rails for the side don't mount flush with the rail system. I had to shave them down on one end for a flush mount. 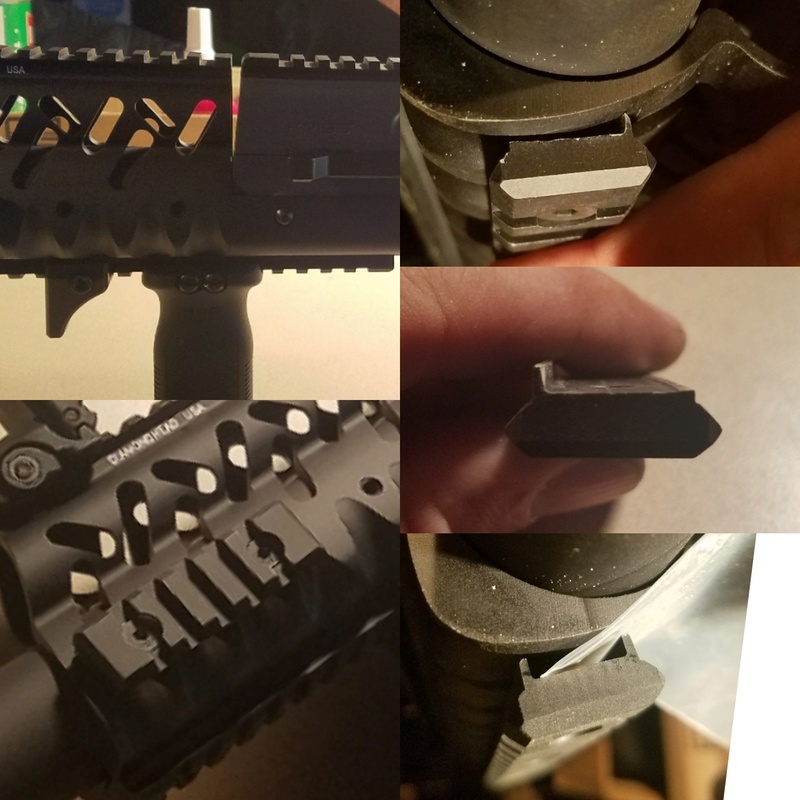 Now if only somebody would make a rail for the pistol/SBR that provides MLOK mounts, and acts as a heat shield for suppressors. 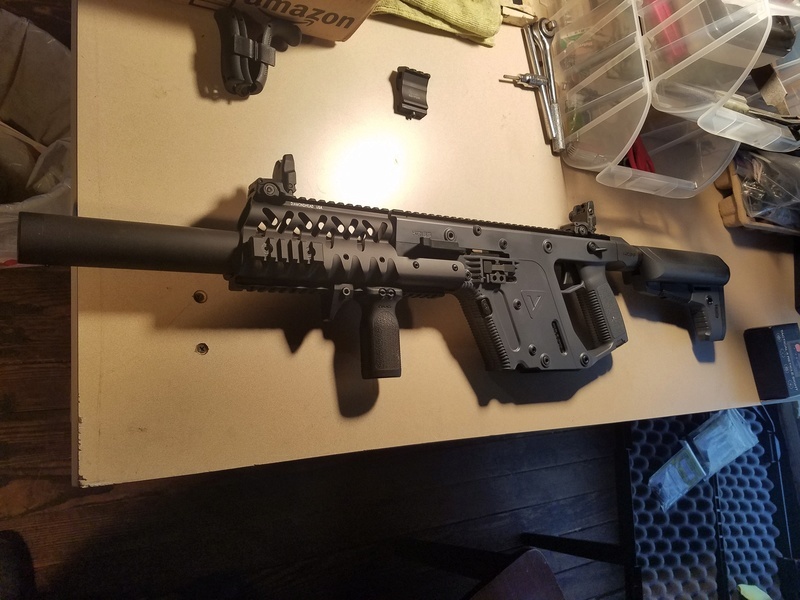 jsha22lr wrote: Now if only somebody would make a rail for the pistol/SBR that provides MLOK mounts, and acts as a heat shield for suppressors.